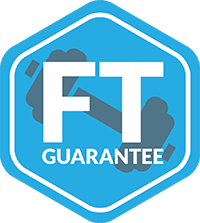 Jeff Brockes has been a certified professional fitness trainer for more than 19 years. He is one of the only practitioners in St. Louis to utilize advanced testing methods to overcome pain syndromes, correct posture and build strength gains all while burning fat. Jeff has trained under some of the top experts in the country to develop this method.